The vast needs of a nascent peace-time military, transformed overnight into a multi-million-man world power, provided the economic stimulus needed to propel the United States out of the Great Depression and into prosperity. Thanks to countless government contracts, millions of men who heretofore had no work were desperately needed by companies to fill jobs in factories located in towns throughout the nation. But the sudden wealth of jobs was accompanied by a dearth of housing for these workers and their families. The federal housing project that built homes for war industry is the subject of the book I Grew Up in War Housing: The History of the Defense Housing Projects in East Alton, Illinois 1941-1954 written by Philip David Walkington. East Alton, Illinois, a suburb of St. Louis located along the banks of the Mississippi River, was one such town affected by the sudden war industry needs. Home to one of Western Cartridge Company’s factories, it suddenly found itself overflowing with workers attracted to the factory by the high-paying war industry jobs the company offered. Among the many workers hired was Emory Walkington, Philip’s father. And, like all the other out-of-town workers now in East Alton, he and his family needed a place to live. Responsibility for providing housing for him and other workers like him throughout the nation was the job of the Federal Works Agency, which did so through the Defense Housing and Community Facilities and Services Act of October 1940, popularly called the Lanham Act. 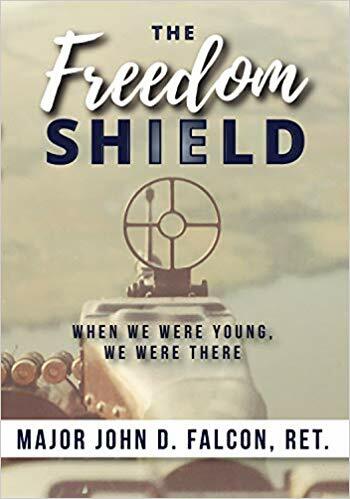 Phillip has done an extraordinary job shedding light on a forgotten, yet vital, chapter in the home-front history of World War II. His research is excellent. In addition to highly-detailed accounts and descriptions of the design and construction of the housing units and sites chosen for them, his narrative includes contemporary newspaper accounts of the social impact of war housing communities like those in East Alton on host cities and their services. He includes stories from other communities, with attention paid to white cities suddenly finding themselves with a significant influx of African-American workers. I Grew Up in War Housing includes illustrations of housing blueprints and photographs of families and their war housing homes, along with other contemporary documents. For history buffs interested in little-known facts about World War II, and for individuals interested in housing construction and the sociological impact on communities caused by the sudden influx of large groups, I Grew Up in War Housing is a must-have book in the library. During WWII, two government defense housing projects were built in East Alton, Illinois. These projects became known as the “defense area,” where author Phillip Walkington lived from birth through high school. War workers flocked to our small village seeking employment with Western Cartridge Company and though jobs were to be had, there was nowhere for the influx of workers to call home. Multiple tiers of government worked together to build the defense housing projects under the Lanham Act, which provided federal funds to defense-impacted communities where the population had soared and local facilities were overwhelmed. Only now does Walkington fully understand the unique set of conditions in which he grew up. He says, “Those conditions created an unintentional experiment in social reorganization and a broad and ongoing lesson in community identity.” Written to praise the war workers who in-migrated throughout America to support the war effort --- and for his father, who was one of those workers --- Walkington's "I Grew Up in War Housing" is a firsthand account of an exceptional place created during an unparalleled time in history. The history book Fighting Cavaliers shines a light on the story of the 421st Tactical Fighter Squadron, assigned to fly the F-105 Thunderchief in the 1960s. 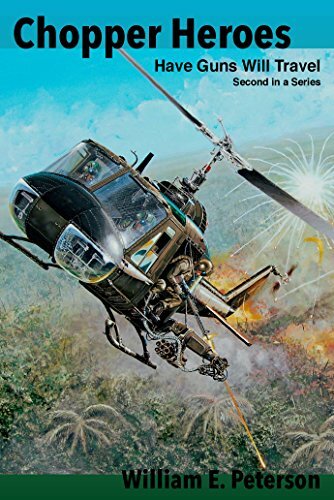 Written by W. Howard Plunkett and Jeff Kolln, two Air Force veterans who have clearly done extensive research on the topic, Fighting Cavaliers details the stories of the pilots who had been training to help bring peace in the Cold War, but instead found themselves playing a significant role in the Vietnam War. The book offers plenty of additional information (in the form of appendix and supporting documents) that give readers a detailed account of the squadron's mission in Vietnam. Moreover, the addition of photographs of military members who participated in the mission helps readers visualize the events that are described in the main text. 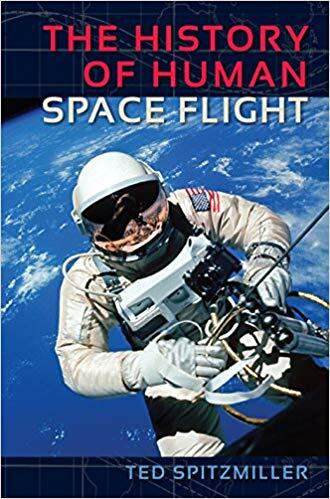 Although the story is certainly worth learning about, the book presents editing mechanical errors, design, and accuracy issues that, had they been avoided, would have allowed the already interesting story to truly shine through. 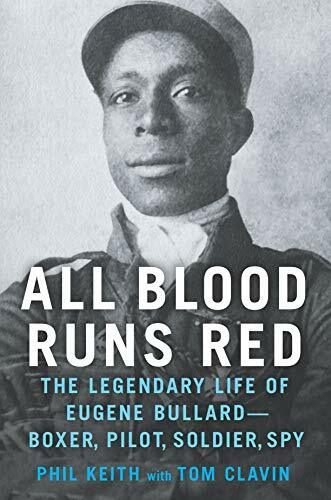 Although Fighting Cavaliers does not present conventional footnotes that a history book would be expected to offer its readers, it does offer a detailed section titled "Notes on Sources," which the authors included at the end of the book. To conclude, the passion and commitment the authors felt toward the topic certainly came through, and they should be proud of their effort in bringing this important story to light. 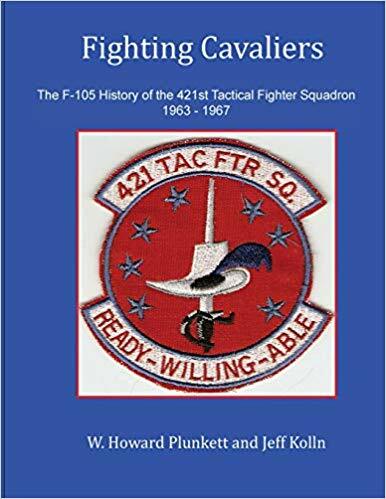 This history of the 421 Tactical Fighter Squadron, the Fighting Cavaliers, tells much more than the story of a single F-105 squadron in the early to mid-1960s. The 421st was only one Thunderchief squadron during this period to become combat ready in the Air Force’s newest fighter-bomber. Its history is intertwined with the histories of sister squadrons in the 355 TFW at George AFB in California and McConnell AFB, Kansas, as well as in the 388 TFW at Korat Air Base, Thailand. You can read about Cold War alerts with nuclear weapons in Turkey, Korea, and Okinawa and understand how pilots in a new unit developed their combat skills in a new aircraft to prepare them for flying their planes in the hot war over North Vietnam. Read also about destroying SAM sites with the Wild Weasels, as well as successes and failures of squadron pilots during Rolling Thunder bombing missions. There are airborne battles with MiG-17s and MiG-21s as well as stories of pilots flying high-risk missions and earning high awards - Air Force Crosses and Medals of Honor. During the four years they flew the Thunderchief, the Fighting Cavaliers lost 32 of their supersonic jets to accidents and combat. This book details each loss in context with the mission and how the pilots were rescued, became POWs or died. This book covers all these topics and many more based on solid historical research together with combat stories from the F-105 pilots themselves. William McGee in his book The Solomons Campaigns 1942-1943 provides an incredibly detailed and exhaustingly researched look at what some sailors from the campaign regard as a “forgotten little war.” From the early struggle to claw Guadalcanal back from the Japanese to the more polished and less opposed island hopping operations later in the war, McGee does an excellent job of relating the issues faced by those in command of not only the combatant ships, but also the commanders of the aircraft, transport vessels, and Marine units that took part in the campaign. I especially enjoyed how the author, himself a veteran of this very campaign, seasoned his work with “sea stories” from his fellow veterans, especially those on the smaller, “unsung” transport ships like the LST’s and LCI’s. The end result is a work that not only tells the history of the geographical area during the war, but of the men who fought and sometimes died there as well. I was also impressed by the level of detail spread across all the various facets of warfare involved. There was equal time given to large ship actions, small ship actions, PT boat raids, and dogfights involving handfuls of aircraft. Platoon and company size actions were discussed along with Corps-sized movements. It was expected that there would be discussions about sailors, soldiers, Marines, and airmen. Less expected but much appreciated was the time given to corpsmen, Seabees, Pioneers, and other support forces, without whom there would have been no victory. 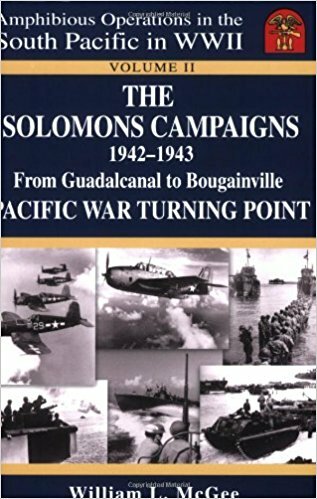 Those who enjoy historical work on World War Two, especially in the Pacific, will appreciate this book, as will those with a general interest in naval history or a particular interest in Admiral “Bull” Halsey, destroyer combat, Marine Raiders, or Navy Seabees. 688 pp, 310 b/w photos, 44 maps, plus charts, notes, appendices, bibliography, and index. Paperback 6”x9”, $39.95.